The film revolves around two brothers named Ajay and Arun. Ajay is the elder one and is also a good singer. While this was happening, Arun falls in love with Bandana. Later, it turns out that Bandana is a student of Ajay. 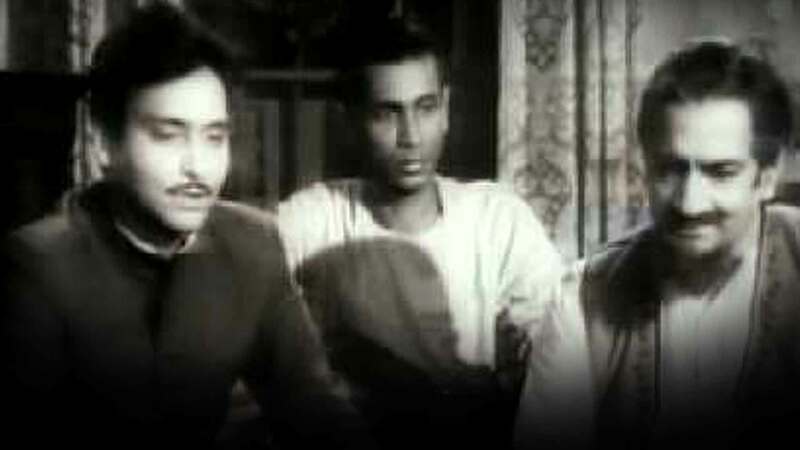 Watch Monihar movie online.